From Medicine’s cronuts to the fresh bread at Peele & Stone, Birmingham’s bakers are the best. We’d love to see them pitted against each other in a battle royale of biscuits and Battenberg. The ingredients for a great Real Housewives franchise are stunning properties in expensive neighbourhoods, plenty of white wine, and women who live for drama. This feels like a no-brainer. 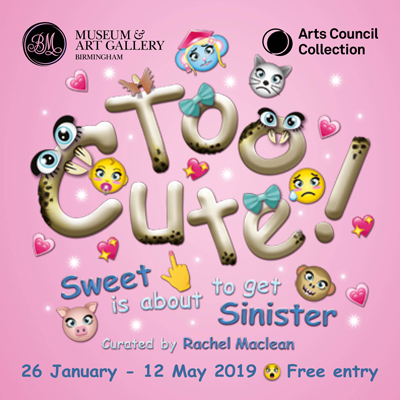 Forget the spoiled rich kids of Chelsea, Birmingham’s twentysomethings are just as capable of yammering on about their relationship problems (none of which are actual problems) while swigging mimosas at brunch and attending art shows. You’ve seen the high octane drama of restaurant life in Vanderpump Rules. Now get to know the big personalities behind the scenes at Purnell’s, Birmingham’s first Michelin-starred restaurant. There’s absolutely no reason Channel 4 can’t find a new First Dates restaurant in Birmingham. Switching one cathedral for another, romantic hopefuls could enjoy dinner with a view of St Philip’s Square from Gusto or The Ivy, or cocktails overlooking the entire city from the Haig Club Bar in The Cube. There’s been talk of a UK version of the popular American show for years now. We say film it on Hurst Street on a Thursday night, and local queens can sashay on the runway in The Village and wow us with their cabaret chops on the stage at Eden, overseen by Birmingham’s foulmouthed fairy godmother Miss Marty. The Midlands Fashion Awards have been celebrating design and creativity in the region for some time now; a reality competition would be the perfect opportunity to shine a spotlight on Birmingham’s fashion and beauty talent.